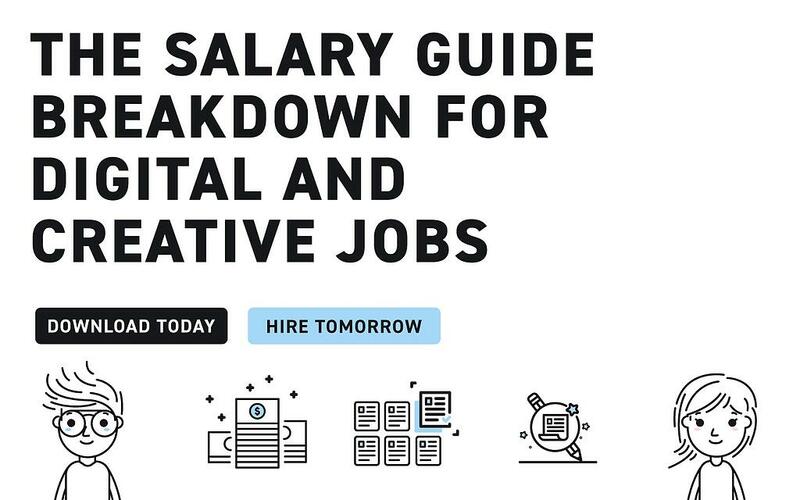 Salary Guides: One tells you a Designer makes $30,000 while another says $130,000! Which one is it? How many guides do you have to look through? Wouldn't it be nice if there was one resource? One cheat sheet? Guess what? There is! With so many different salary guides out there, it can be hard to know which one to turn to. So, we've done the dirty work for you and created a guide closer to reality - a salary guide Cliff Notes, if you will. What are you waiting for? Fill out the form and download your guide right now!